This is the Escala investment thesis. 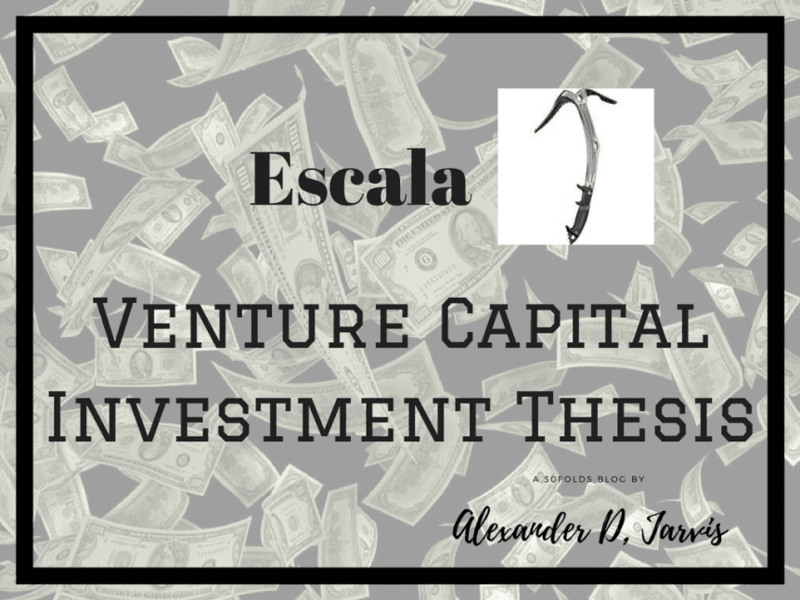 Escala.VC have an investment thesis which I imagine, is typical to most VCs, meaning not particularly clear. Arguably a structural reason why startups know if the VC will invest in them. Their investment thesis is rooted in a broader market problem- lack of capital and a market that can be best served by innovation that will come from startups. Latin American consumers will evolve over the next 5-10 years, driven by an increase in technology penetration and raise in middle class affluence. These changes will uncover unmet needs for the at-large population across multiple verticals, and agile start-ups are best positioned to take advantage of these opportunities. To date, the amount of seed capital available in Latin America has been constrained, to a large extent due to a very limited amount of previous success stories and the significant cost of scaling up businesses across the regions. With the advent of low cost infrastructure (cloud computing) and higher penetration of internet media (social networks), growing businesses regionally or expanding to more developed markets has become a viable strategy for startups. 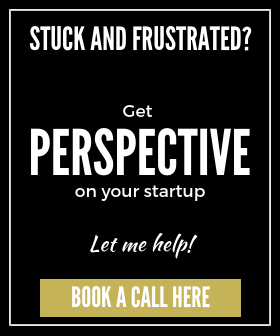 The combination of a growing middle class with unmet needs, technology enabled lower cost startups and the advent of venture capital funds like Escala.vc focused on providing seed capital for entrepreneurs combine to develop a new batch of startups that can be successful in creating Latin American or global startups. We expect this new generation of startups to create and capture significantly more value than previous generations of entrepreneurs were able to achieve.